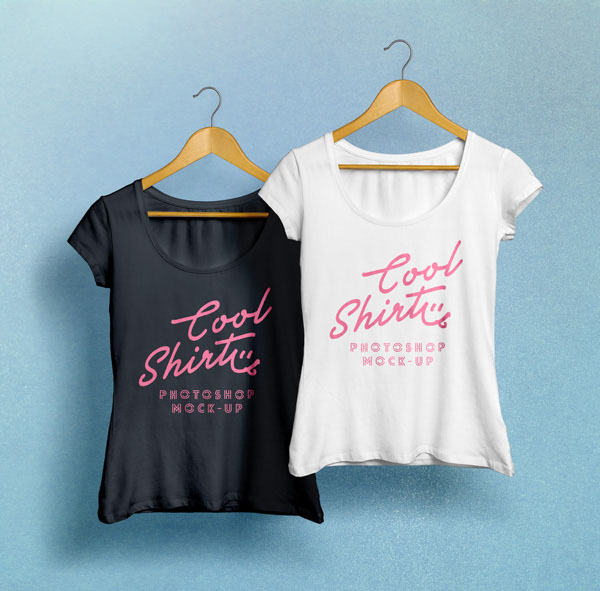 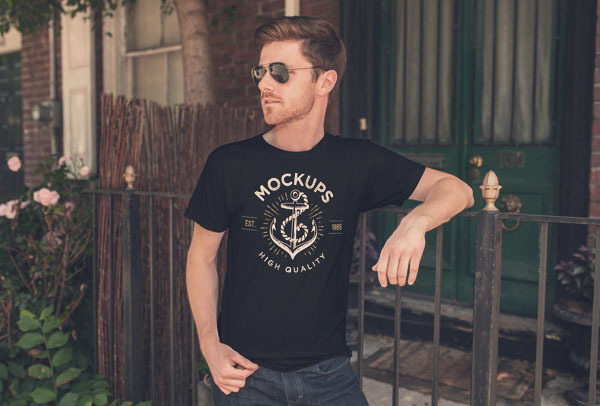 We would like to make your attention to our newly created collection of 20+ T-Shirt mockup PSD for absolutely free to download, all mockups are in PSD format for use these mockups you need photoshop. 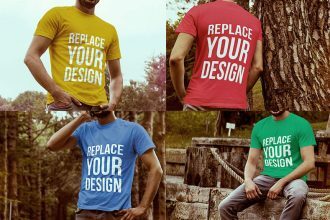 They include lots of different styles and colors so you can find the correct one to suit your designs. 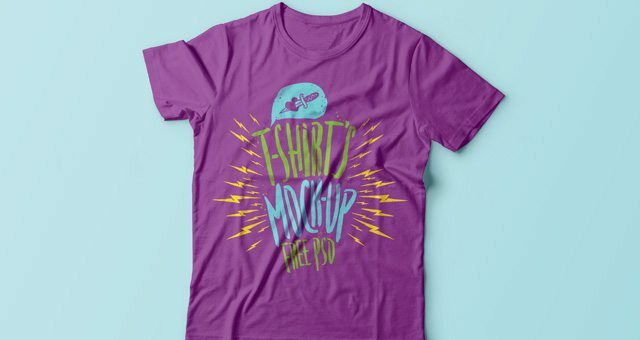 Some will allow you to change the background color or textures and designs are usually added by double clicking a layer in the PSD and pasting your design in. 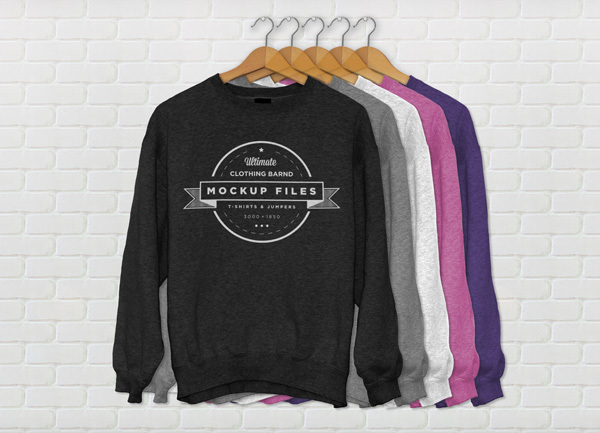 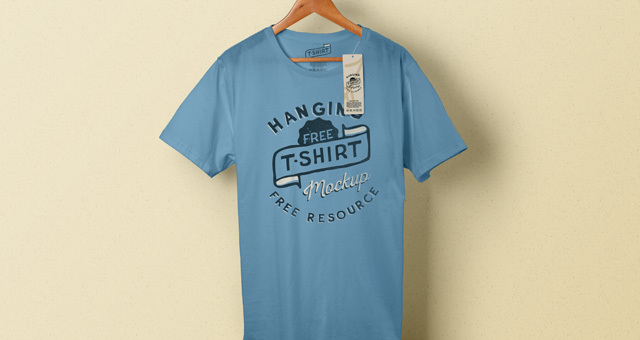 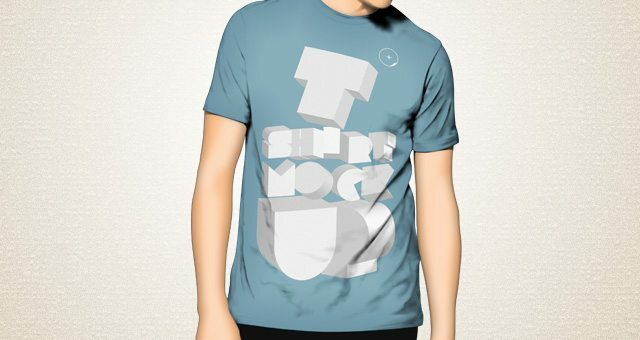 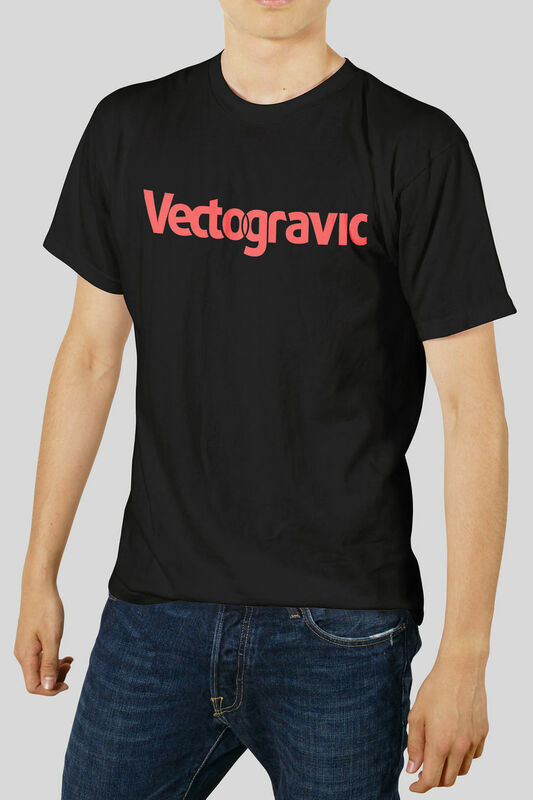 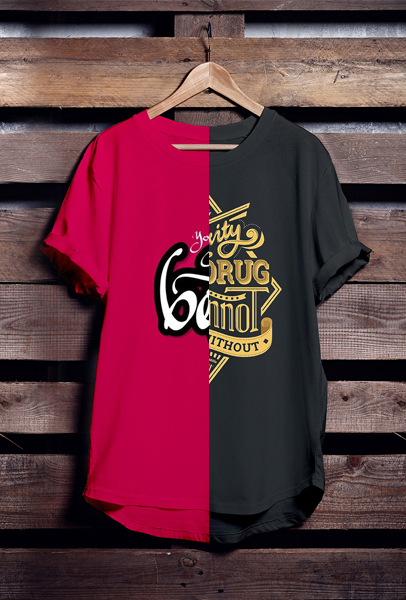 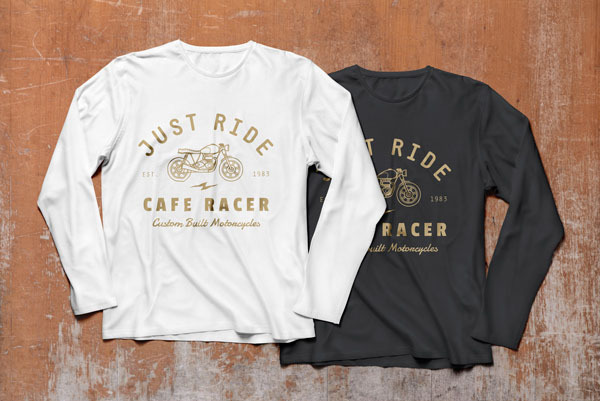 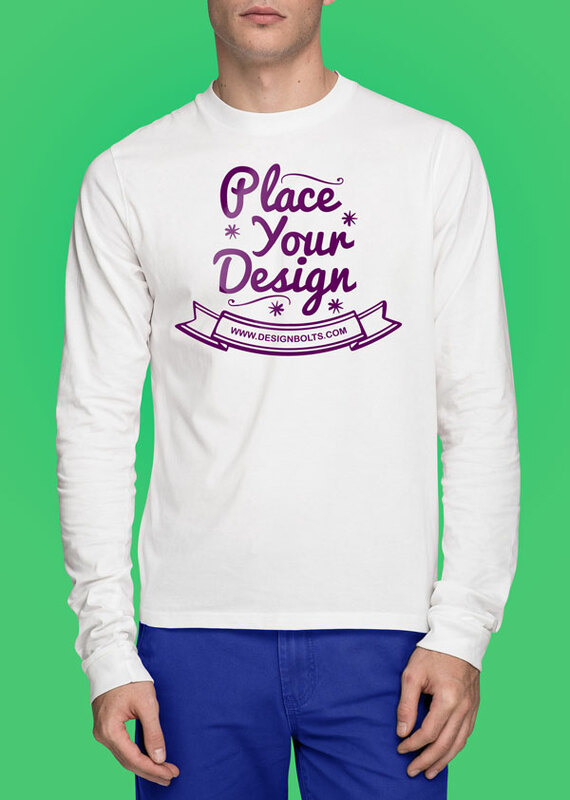 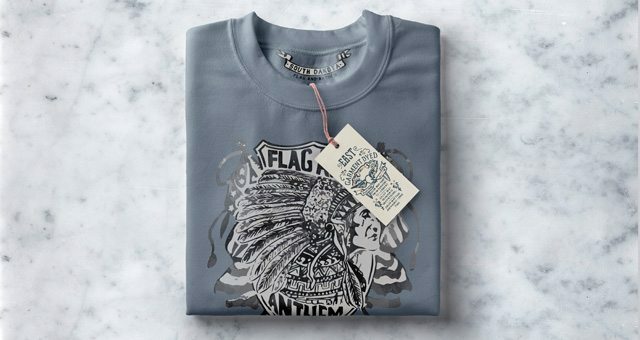 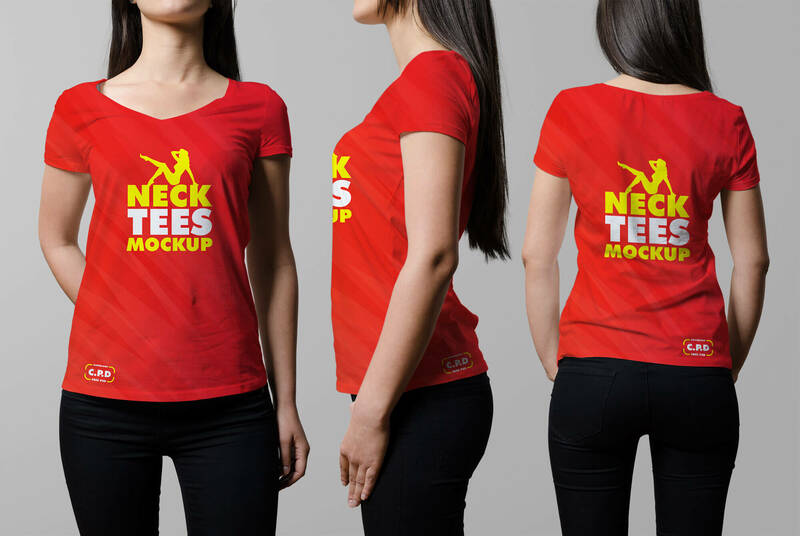 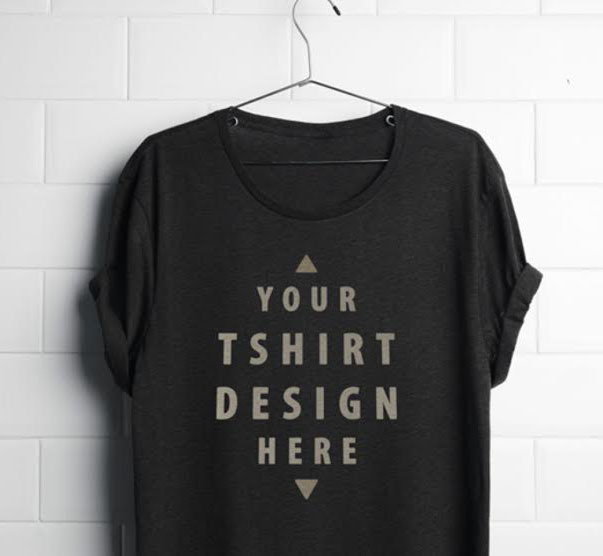 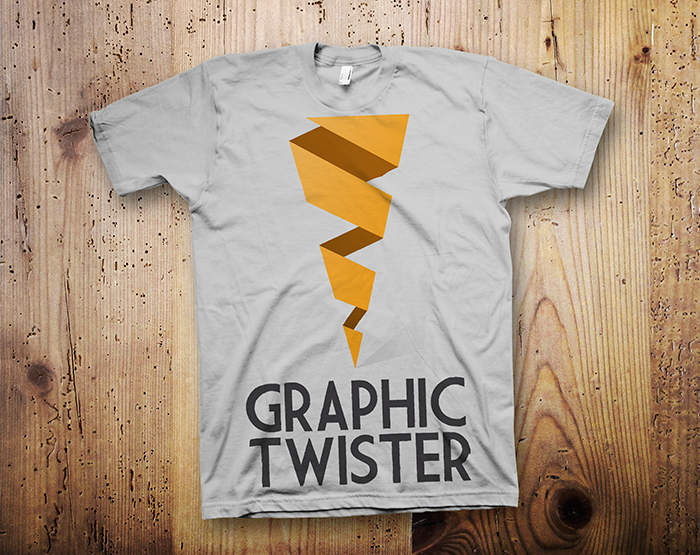 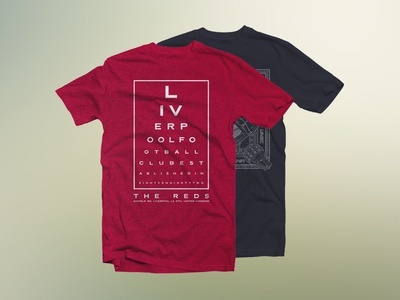 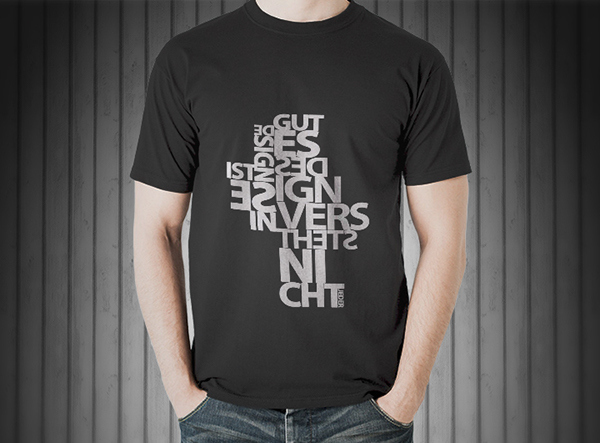 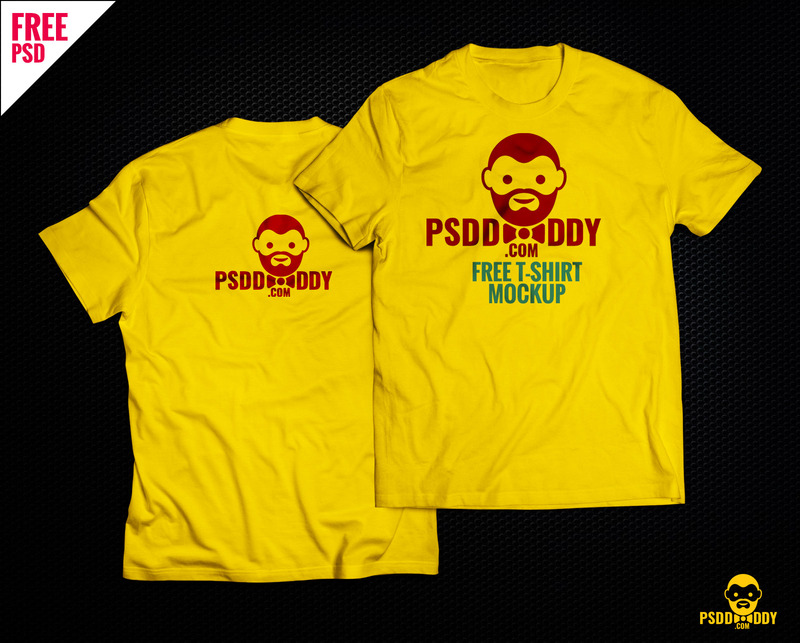 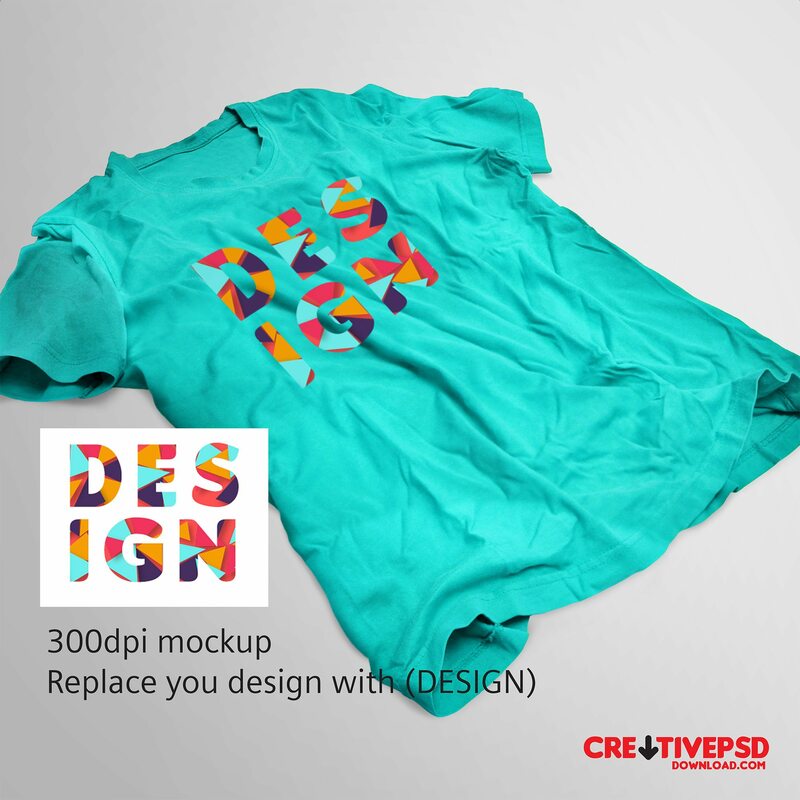 T-Shirt mockup PSD is very realistic and you can showcase your designs with ease and style. 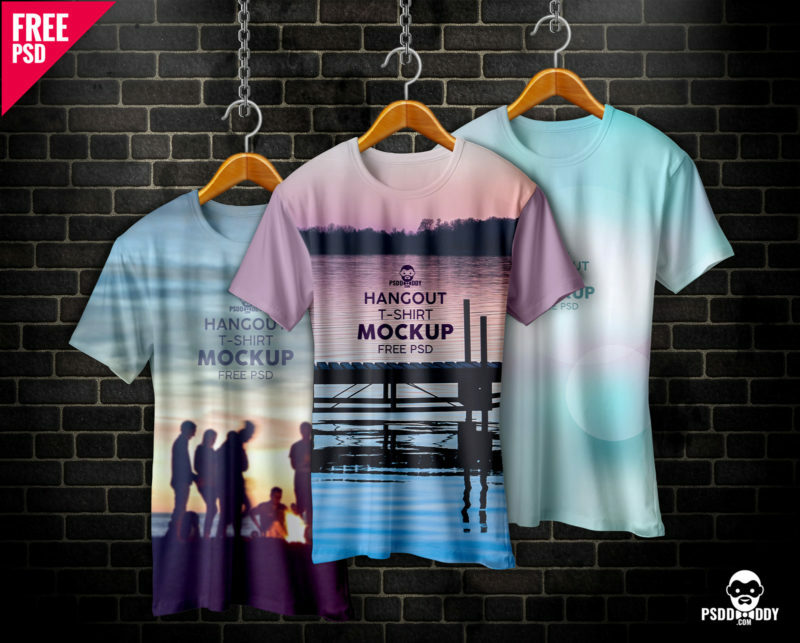 You just drag and drop your designs using the smart layer, select the color you want and adjust the contrast to your needs. 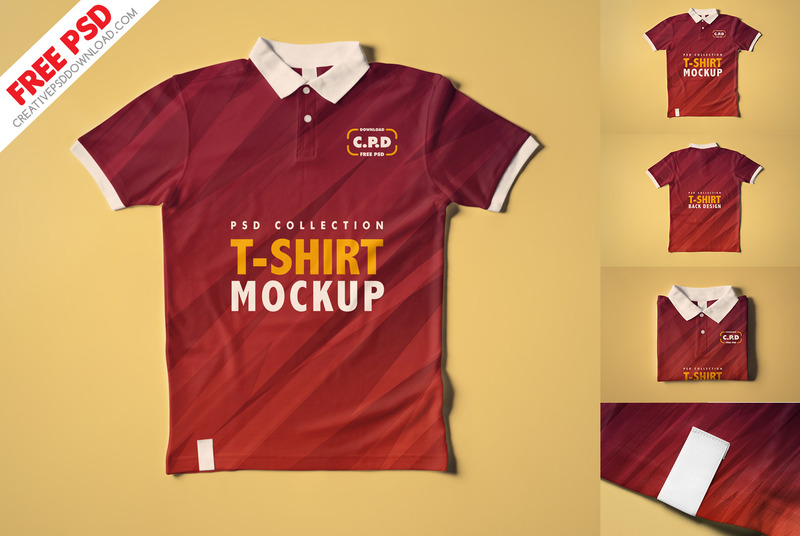 It is a layered PSD, and the back mock-up is also included. 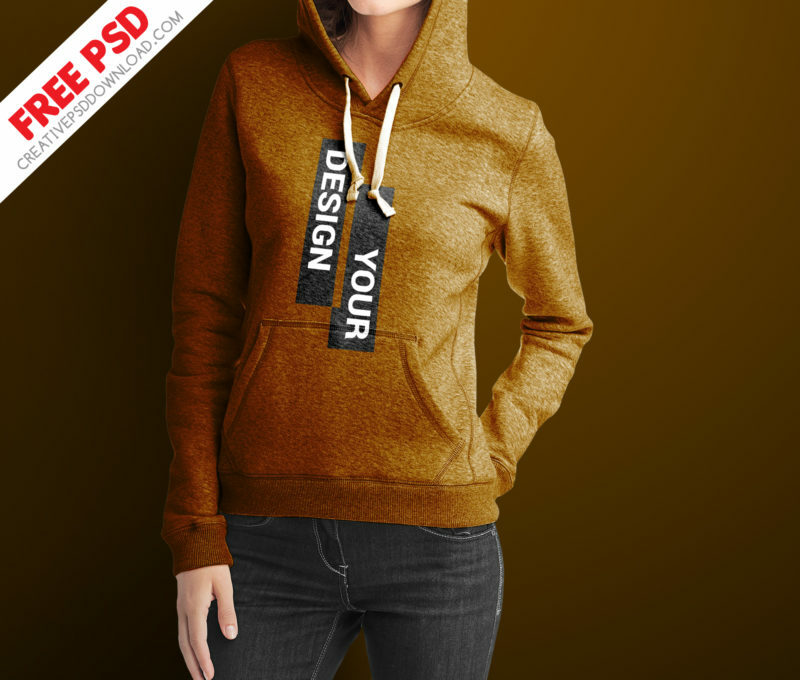 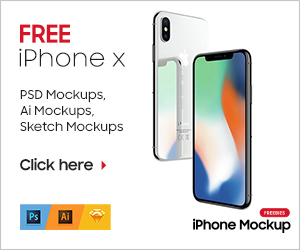 Mockup designs are very attractive and useful way to present some products and designs with a appealing and creative way. 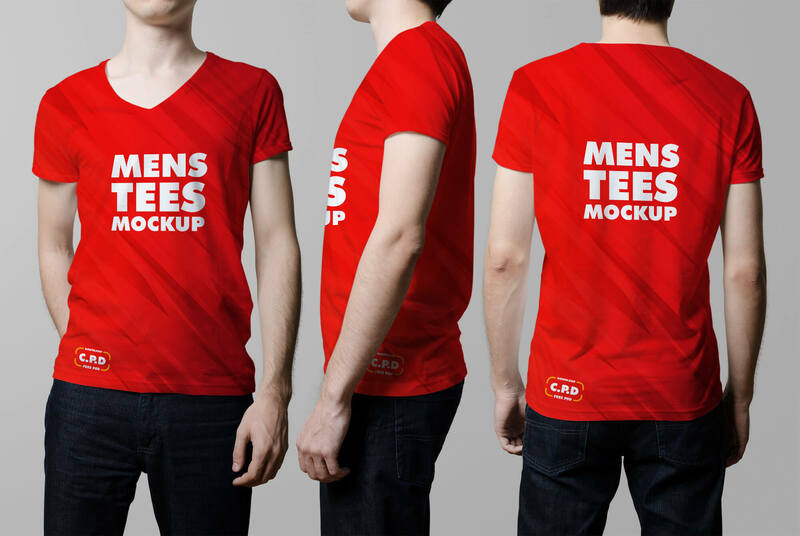 In previous article we have featured many mockup designs for mobile phones, posters, watches and many more. 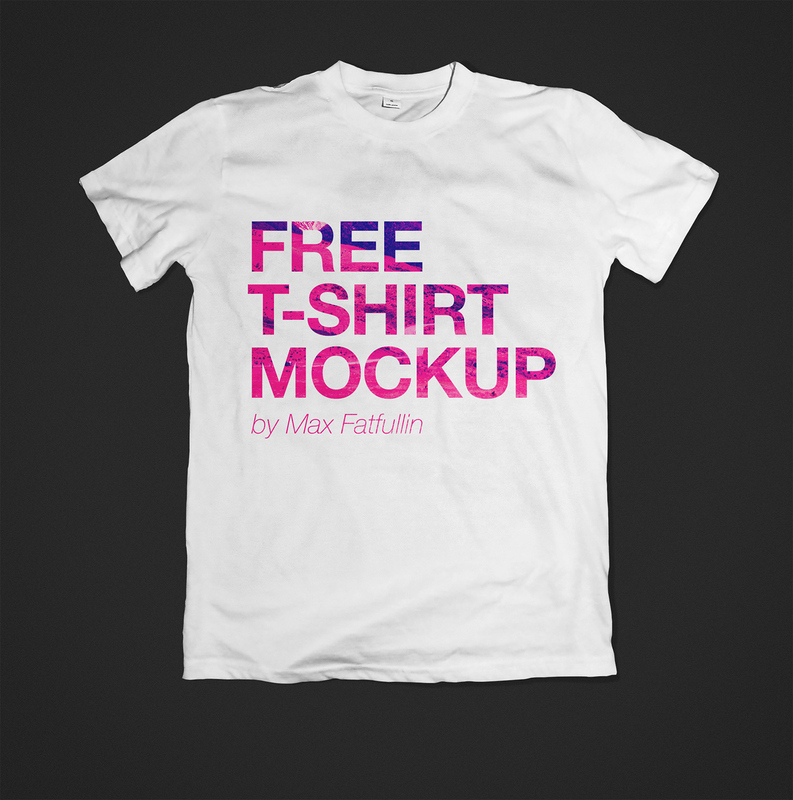 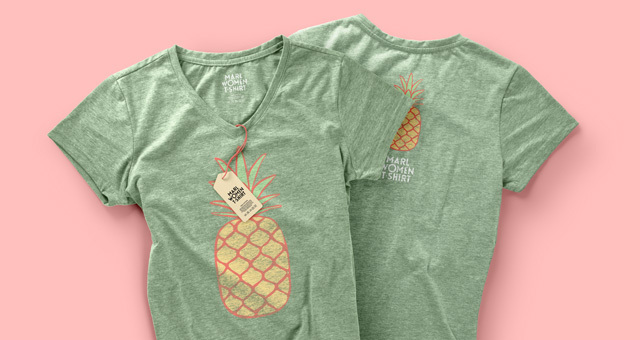 In this post we have collected some best free T-Shirt mockup PSD to make a best impression of T-shirts in market.